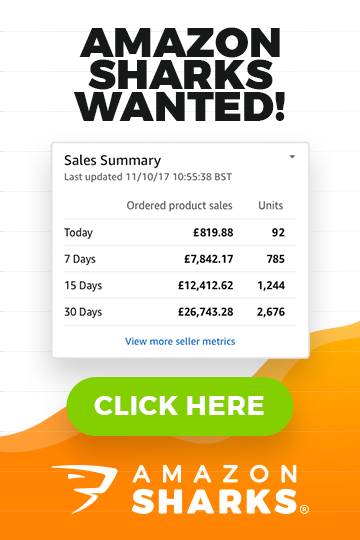 FREE Traffic & Sales Method for your Amazon and eBay Business! FREE Traffic & Sales Method for your Amazon Business! Let’s talk about product images – yes, again! I’m sorry but if you still haven’t realised that product images are super important when selling physical items online, then you probably shouldn’t even be in this business. I have talked about product photography EXTENSIVELY on my blog, covering topics like how to properly size gallery images, how to watermark your product pictures and much more, BUT I haven’t touched on one important topic yet – an incredibly powerful way of making product images work for you 24/7 – bringing in more customers and sales WITHOUT you lifting a finger! Or if you don’t mind putting in a bit of effort, you’ll see even bigger results! What am I talking about? Google of course. And Pinterest/YouTube too (more on that later). 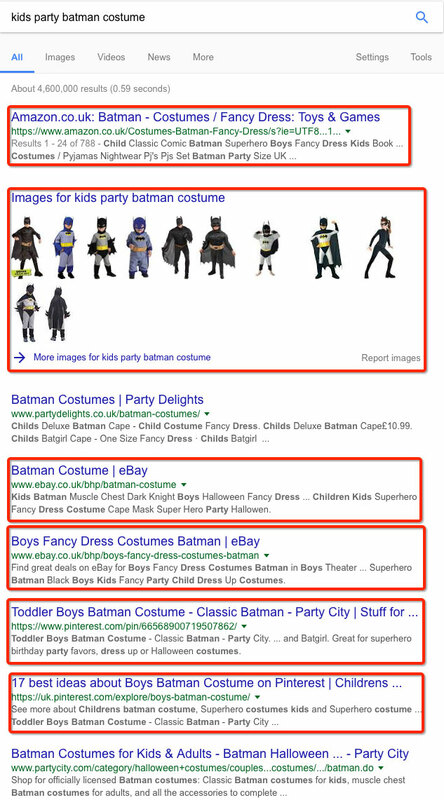 I have already covered how to do SEO for eBay & Amazon listings on my blog but for today I want to cover images specifically – ones that show up in Google Image searches. The thing is – you can EASILY get your eBay listing images indexed by Google IF you know how to properly tag them! Usually Google indexes such images in a week or even less and basically it gives you extra exposure from Google searches, which means more potential visitors and customers. You may be thinking that not many people actually use Google Images for shopping? It gets 1 billion+ page views each and every day (that’s the official statistic from 2010 as I couldn’t find anything more recent online, but I assume it’s way higher) and many people use Google Images specifically for shopping purposes – as it’s easy to scroll through the results until you find an item you like. Then you simply click to be taken to the website that image is located on and in the case of eBay/Amazon that means you’re taken to the product listing of course. And really all you have to do to get your product images indexed by Google is to have a KEYWORD rich file name! By keyword rich I don’t mean spamming the file name with 10 keywords, no – I mean name the image so that it’s highly targeted for the product you sell. 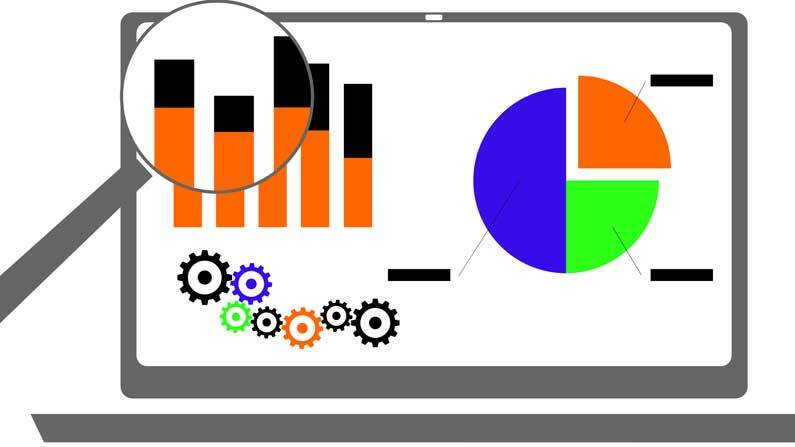 You basically want to use the most targeted keywords for the product you’re selling and nothing else. But don’t use overly generic keywords as then the chances of your images appearing high in Google search will be very slim. Competition for that search term is very very high (as it’s a generic phrase) so your image will get lost amongst millions of others. Use both and try to create a combination that is not too long and is specifically targeted to the product you sell. 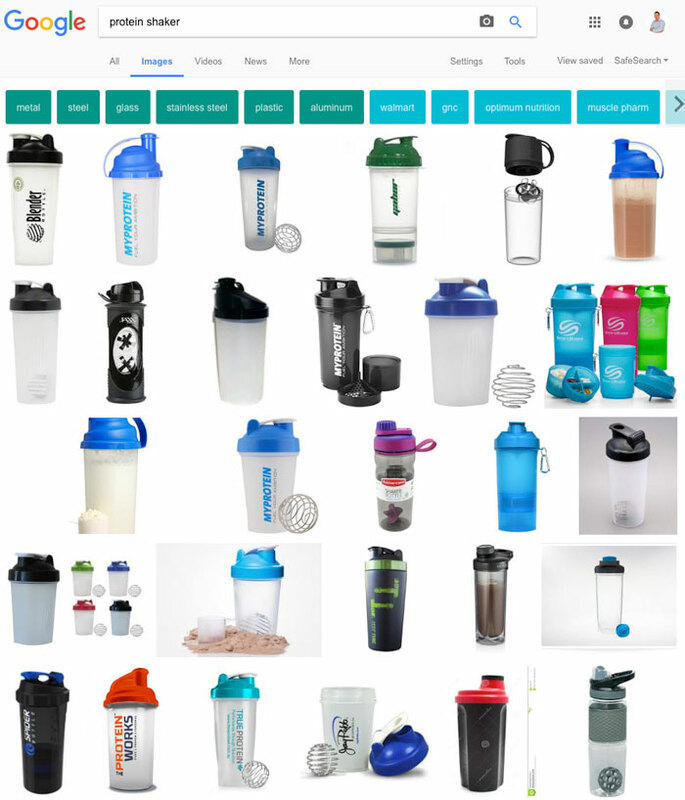 You will most likely have more than one product image, right? Good! The more images you have, the better! What you don’t want to do is use the SAME keyword phrase for each image you have and don’t use numbers at the end either. What you should do is name each image slightly differently, using a different long string keyword to maximise your chance of hitting that really good, low competition keyword phrase. 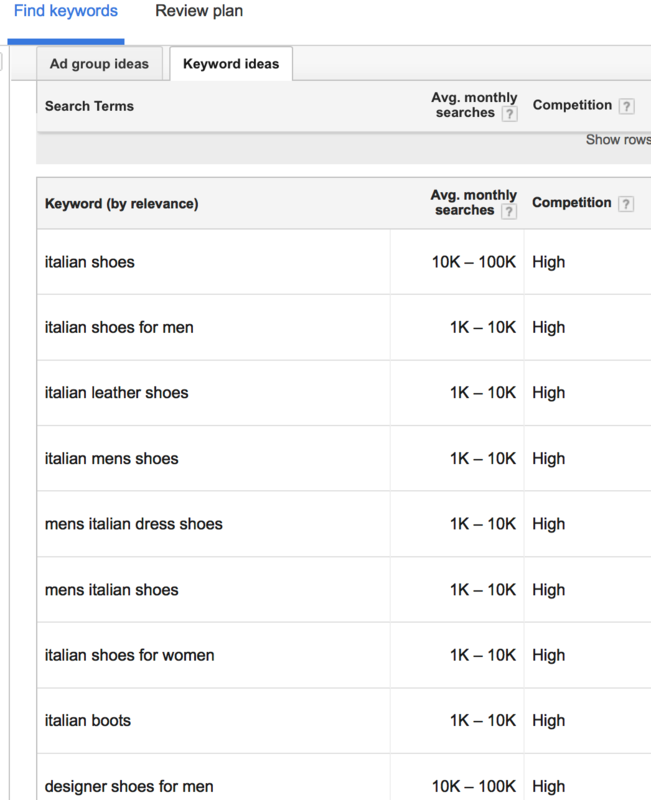 And I got all these keywords from the SEO Tool in Terapeak! It’s a super easy and fast way to generate various keyword rich file names for your eBay, Amazon and even eCommerce shop product images. IMPORTANT!!! I’m talking here about the images you insert in your listing description block/template. Gallery images (the ones that you upload to eBay) get re-named by eBay and lose your original file names. This is totally stupid and I don’t know why eBay do that as they could get even more traffic from Google if file names contained product keywords but it is what it is. Even with no keywords in gallery images, they do often show up in Google Images anyway as Google uses contextual information too (e.g. – your eBay listing) to determine what’s in the image but this of course does not hurt or conflict with doing your own images correctly. 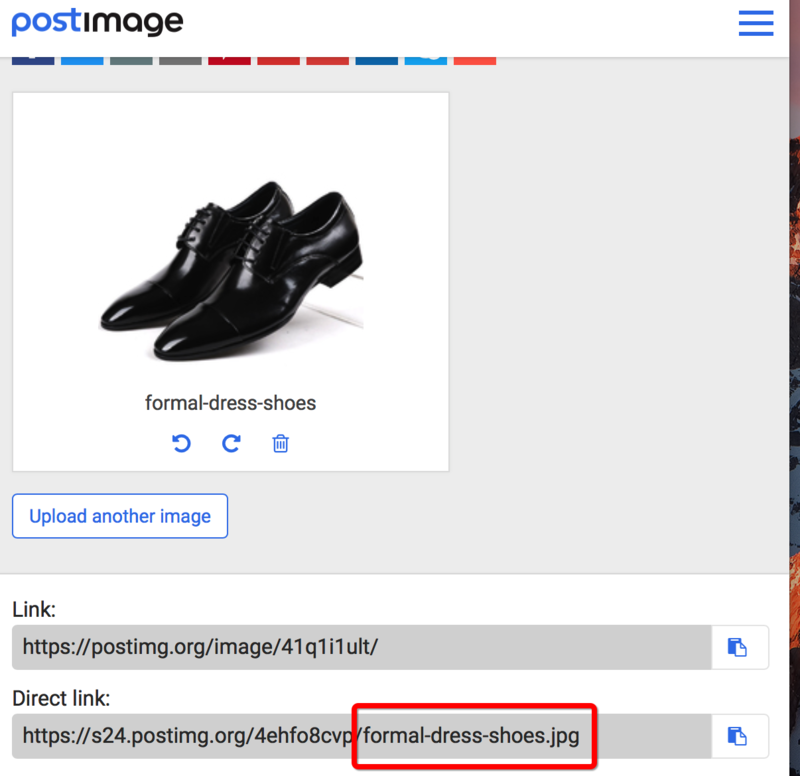 Another thing – if you don’t have your own hosting account and upload images somewhere else online – make sure that the website you use DOES NOT rename file names and that the URL of that image contains your original keyword string. It will have some additional characters added of course but it shouldn’t be too long and it should definitely contain all of your keywords. And that’s basically it! All you really have to do to make this work is to name your image files accordingly. Additionally of course you want your product description to be keyword rich too (which it should be anyways) as Google does also use content around the image for ranking purposes. Success rates will highly depend on the competition for the product and keyword phrase you’re targeting as well as the product itself. For example – if I need an epoxy glue, it’s very unlikely that I’ll look for it on Google Images. On the other hand – fashion items, clothing, accessories, all kinds of items where design is involved – those are perfect for this. BUT even with the epoxy glue example – many people will search for it on Google AND as I explained earlier, often Google includes results from Images in the main search too. So I would say that this method works for almost any product out there. It definitely can’t harm you! Obviously many sellers are already doing this and there are billions of images in Google’s search engine. For generic search phrases you won’t see much results unless you get lucky but with more targeted search keywords, you can actually get very high in search results WITHOUT doing any extra work. And any other social website you can think of! The funny thing is that Google ranks the G+ post itself very highly in search results and as it will come with a link to your eBay listing, it can generate lots of traffic and sales. So just distribute your product images on social media websites! In the ideal scenario you’ll have multiple product images for each product and even multiple products. This way you can post a new/unique image on your social accounts ONCE a day and create a continuous campaign. You don’t want to post ALL images at the same time! Distribute them evenly. If you have just 3-5 images in total, maybe do just one a week so that you build these links over a one month period. By doing this you should also get some new followers to your profiles and maybe even make direct sales as a result. Pinterest is the NEXT Big Thing! 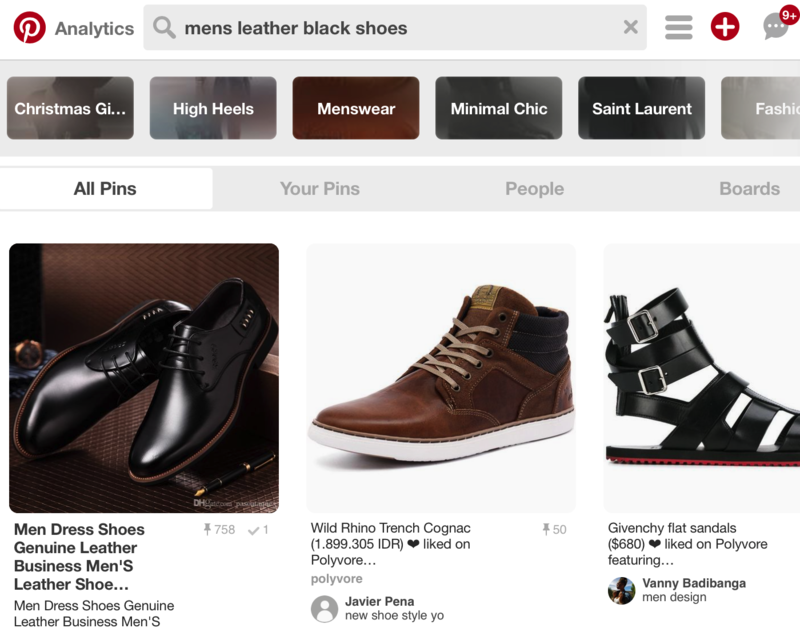 Some experts have called Pinterest the next big thing in eCommerce. It could basically change the way people shop online. And I can only agree with these predictions. The interesting thing about Pinterest is that it’s mostly used for products/things and the main way people use it is to create wishlists for things they like and in many cases – things they would like to have in the near future. And this in essence creates an amazing opportunity for eCommmerce businesses. I won’t talk about paid advertising on Pinterest (will leave that for another time) but the simplest way you can use Pinterest to help boost your eBay & Amazon business is to simply upload images or share them from your eBay listing! Pinterest does allow links underneath images so it can be used as a direct way to get traffic (plus it will give a boost to your listings in Google Search). There are more than 10 million Pinterest users in the UK with 90% of them being female! So this website is perfect for products catering more to women but even that 10% of men is more than 1 million active users, so I wouldn’t ignore Pinterest even if you sell hammers! But yes, it will yield even better results for any female dominated market, especially anything related to DIY, craft, clothing, beauty etc. Again, using Pinterest does not cost you anything and you can set it all up in less than 10 minutes! Then when you get new products in, just PIN them and that’s it! If you have 15-20 professional product images for a product, you can create beautiful product showcase videos (and even include them in your eBay listings). But even with 3-4 images, you can make a short, 20-30 second video and upload it to YouTube! It can’t hurt you in any way and can only increase your chances of getting those extra eyes on your listings! You can either do it on your own by using any of the popular online animation/video websites OR simply purchase a gig on Fiverr.com and get this job done for $5. You can even do it quickly in Movie Maker (if you have a Windows machine) or iMovie (if you’re on a MAC). There are also various free and paid iPad apps that can do the same job. All you have to do is put all images into timelines, add a transition effect between each image, add background music (optional) and you’re good to go! No need for fancy effects or anything like that – you can literally make such videos in less than 10 minutes, I’m not joking. You can find various styles there and it’s totally free to use. If you use an online video maker tool (like animoto.com for example), they will have a built in music library which you can use. This way it doesn’t look like a slide show but like an actual VIDEO! Almost every video editing program will have such tools built in, so make sure to use them! So basically there are NO EXCUSES! You can either do it on your own for FREE or outsource it for a very small fee. The choice is yours! Don’t forget that you can also upload the exact same video on Facebook! 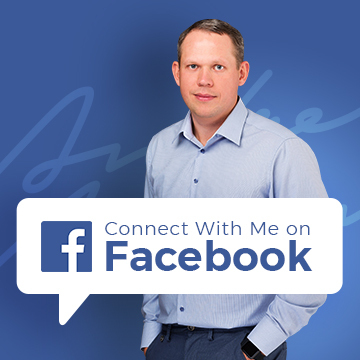 Again – new content, new links and extra exposure for your Facebook followers. Ok, that’s it for this post. I really hope you see how simple and effective product image marketing can be. It’s the simplest and quickest way to get additional free traffic to your eBay & Amazon listings and if you’re not doing this, you’re simply leaving extra money on the table. IMPORTANT!!! While for backlinks it doesn’t really matter how good your images are, for REAL people and real potential customers it does matter! If you want to get those clicks from Google, Google Images, Facebook, Twitter, YouTube, and Pinterest – your images MUST be AWESOME! And I mean awesome! If you haven’t noticed, it’s 2017 and you can take amazingly impressive pictures using nothing more than an iPhone and some free apps! Make sure to use this technology as for social media sites, such iPhone images are perfectly fine! I’ll see you all on Friday with this week’s Reader’s Question blog post! I am struggling to know how to Pin the images within my listing and link back to my ebay listing. I can do this easily with the main gallery photo but with other gallery images the option to pin them does not come up and the same with the images on my main listing which are stored on my website (which I am just using to house my images at the moment). Do I just upload them from my computer and then put a link to ebay listing in the description ? …….and then the same for Google + etc ? Any help would be appreciated as I really want to use this. I have also noticed that one of my ebay listings main gallery photo has been indexed in Google Images but even though I have done the size of 1600×1600 as advised it is only showing 2/3 of the image. Any ideas with this ? Yes, you can simply upload images from your computer and link them. Not sure why Google shows only 2/3 of the image in search, sorry. Could be just a glitch.